Your visit to the North Shore would not be complete without experiencing the area’s numerous cultural and historical attractions. From museums of every kind and architectural landmarks to breathtaking gardens, Chicago’s North Shore will astound you with its natural beauty and acclaimed diversity. Looking for inspiration, professional guidance and priceless Chicago information? When you use our vacation planner it helps us match you with our Virtuoso Travel Advisor that is the best match for you. We’ll listen to your dreams, then tailor valuable solutions and exciting vacation options that suit you perfectly. 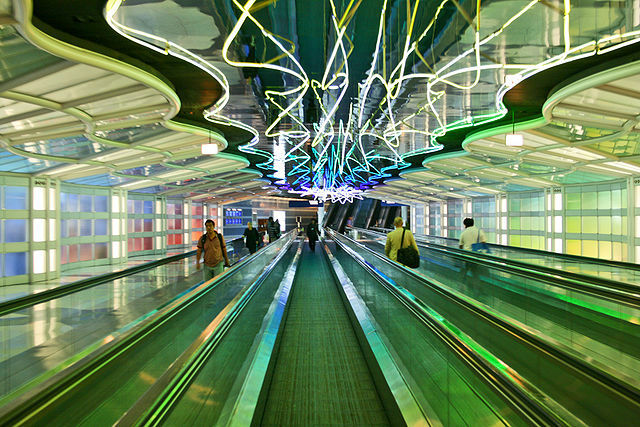 You’ll have fun and truly enjoy planning you Illinois vacation with us. Music, dance, theater, and more Â¦the spotlight shines brightly on Chicago’s North Shore. Your visit to the North Shore would be incomplete without experiencing the area’s exciting variety of live entertainment. From critically acclaimed dramas and hilarious comedies to upbeat musicals and performances just for kids, the North Shore has it! The North Shore is also home to top symphony orchestras. Our spectacular sandy beaches, beautifully landscaped public parks, lively playgrounds, and scenic lakefront jogging and biking trails captivate families and “kids” of all ages. While you are here, make time to play a round or two of golf, take a swim in Lake Michigan or visit one of the water parks, miniature golf courses, boating, or recreational facilities available throughout the area. Nothing compares to the unsurpassed beauty and distinctive charm of Chicago’s North Shore. 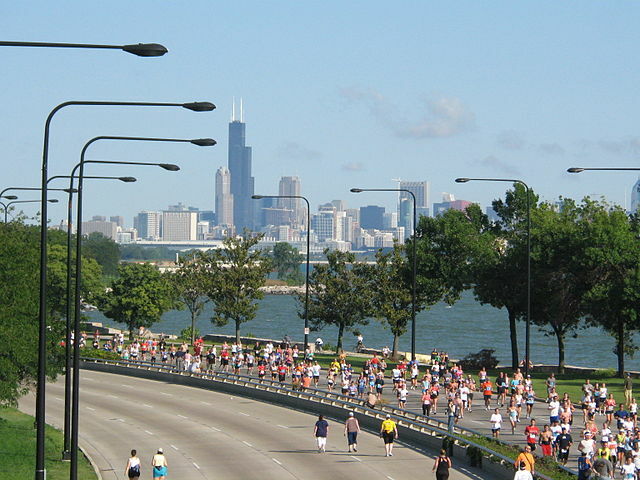 Bordering Chicago, along the glorious shores of Lake Michigan, the inviting communities of Evanston, Skokie, Wilmette and Northbrook are just 20 minutes north of Chicago’s city center and truly offer something for everyone! Rich in performing arts (the North Shore Center for Performing Arts in Skokie is a must! 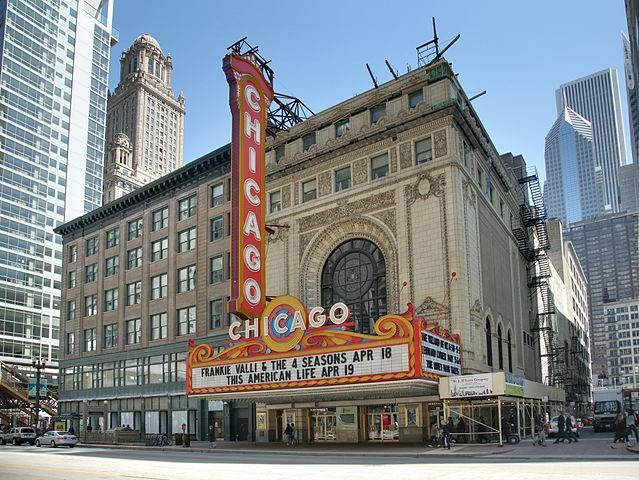 ), cultural attractions and recreational activities, Chicago’s North Shore also prides itself on its award winning restaurants, five-star shopping and world-class hotel accommodations (from moderately priced vintage inns to luxurious king-sized suites). Its breathtaking beaches, spectacular parks, gorgeous tree-lined streets and vibrant urban-inspired downtown areas welcome thousands of people year round. Whether you’re visiting for business or pleasure, an abundance of unique offerings await you on Chicago’s North Shore! 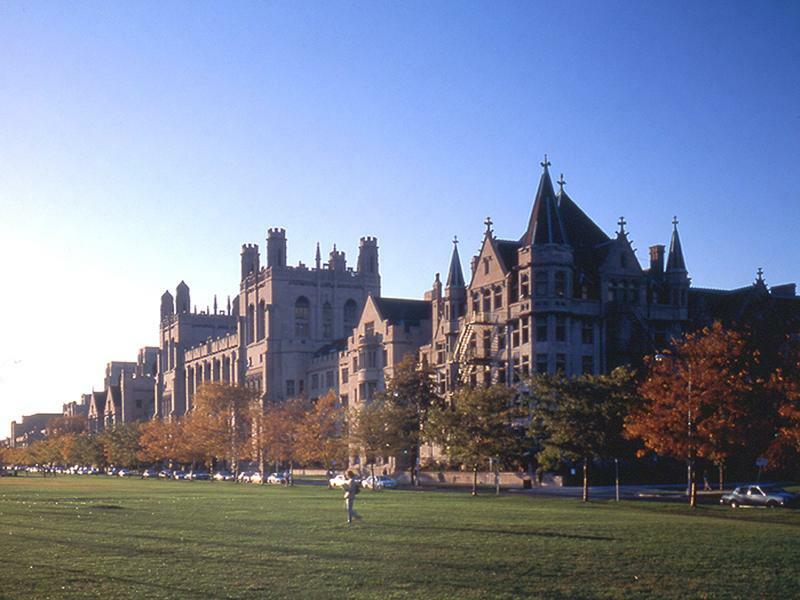 You may want to start with a leisurely stroll through Northwestern University’s ivy-lined campus and then visit a neighborhood cafe or browse the numerous shops in downtown Evanston. If you continue north, do so by taking a relaxing drive along the region’s famed Sheridan Road, which actually hugs the lake front. This gorgeous, winding stretch of road offers the most spectacular views of gracious homes, famed architecture, and the bounty of nature. While visiting the North Shore, make a point to see Wilmette’s Bahai House of Worship, an architectural wonder like no other in the world or visit the Chicago Botanic Garden where you can explore dozens of natural gardens from the brightly colored whimsical to the peaceful, subtle and serene. If you’re in town with children, you won’t want to miss the Skokie Northshore Sculpture Park features with an outstanding exhibition of large-scale contemporary sculpture in a beautifully landscaped, easily accessible setting. The Exploritorium (also in Skokie) features an art center, a computer lab and other exciting exhibits just for kids. 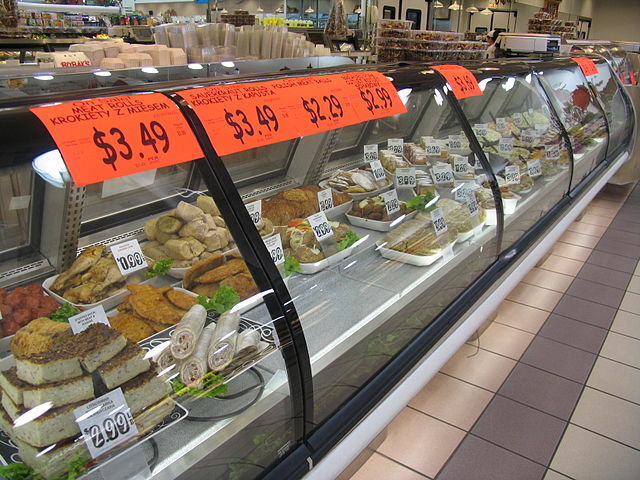 If shopping is your passion Chicago’s North Shore is the place for you! World-class shopping centers (Westfield Old Orchard and Northbrook Court) are retail favorites, while the downtown communities of Evanston and Wilmette offer cosmopolitan boutiques with genuine neighborhood flair. 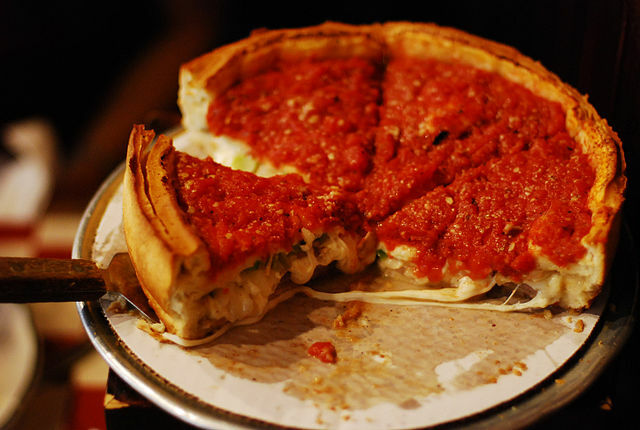 And, after a full day of exploring the magic of Chicago’s North Shore, you’re sure to build up an appetite! Whether you’re in the mood for a slice of Chicago’s famed deep-dish pizza, a Chicago style hot dog or a five-course meal expertly prepared by an award-winning chef, Chicago’s North shore has unlimited dining. A spectacular lakefront, a convenient location, world-class amenities, attractions galore and affordable accommodations. 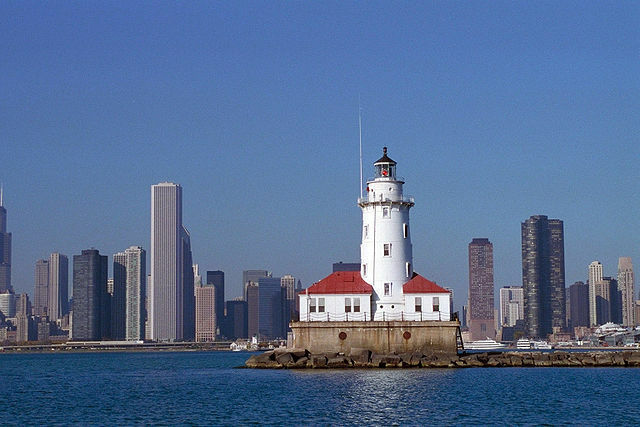 Come see for yourself why visitors marvel at the magnificence of Chicago’s North Shore! Dining is an exhilarating experience on Chicago’s North Shore! With hundreds of restaurants throughout the area, you’ll never have to worry about finding the perfect place to eat or going hungry. Whether you’re in the mood for a slice of Chicago’s famed deep-dish pizza, a corned beef sandwich on rye, sizzling Mexican fajitas, or a juicy steak cooked to perfection, Chicago’s North Shore has it all. Are you craving Japanese, Chinese, Irish, or Greek food? The North Shore’s got it. Do you have a taste for French, Italian, Middle Eastern, Spanish, or Thai cuisine? You’ll find that, too! From friendly sidewalk cafe and casual family-style eateries to nationally renowned, award-winning restaurants, Chicago’s North Shore offers an exciting array of culinary favorites guaranteed to suit your palate and pocketbook.